The 2018 Auto Expo, that took place in the first week of February, showcased a host of offerings that is scheduled to be launched in India this year. While the motor show offered a platform for the launch of the new-gen Maruti Suzuki Swift along with the facelifted Hyundai Elite i20, there are more launches to follow this year. Here is a list of hatchbacks that are expected to launch in India this year. Ford India will be launching the updated Figo in the next couple of months, following the launch of the Freestyle crossover and the new Aspire sedan. The images of the Ford Figo facelift are already out. The changes include a tweak in the headlight design, grille along with restyled bumpers. The cabin of the new Ford Figo will sport the new 6.5-inch infotainment screen with Sync3 and CarPlay and Android Auto connectivity options. Since this is a facelift, the cabin space will remain unchanged. 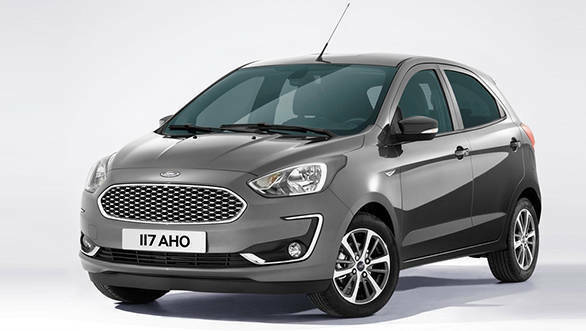 While the existing powertrains will be retained in the updated hatch, it needs to be seen if Ford equips the Figo facelift with the new Dragon motor as well. 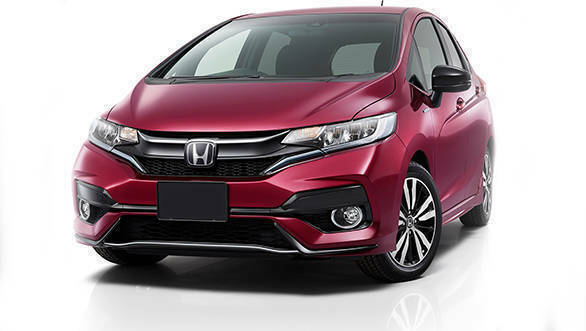 The new profile on the hatchback is similar to the new-gen Honda Civic as well as the facelifted Honda City. Importantly, it gets all-LED headlights similar to that of the new City, a top-end variant feature. Additionally, it gets new diamond-cut alloys. The only update that the rear gets are LED tail lights. The one aspect that we really want Honda to work on is the infotainment system. Most of the current breed of hatchbacks and sedans priced similar to the Jazz come with the CarPlay, Android Auto or MirrorLink connectivity options. We hope Honda introduces a modern infotainment system in the Jazz. The Tiago EV concept was displayed at the Low Carbon Vehicle event held at Millbrook, UK in 2017. The Tata Tiago EV uses a liquid-cooled 85kW electric motor that makes 200Nm of torque and comes mated to a single speed transmission. The EV features similar driving modes like City and Sport, just seen on the AMT-equipped Tiago. Tata claims the Tiago EV will hit 100kmph in less than 11 seconds in sport mode, with a top whack of 135kmph. 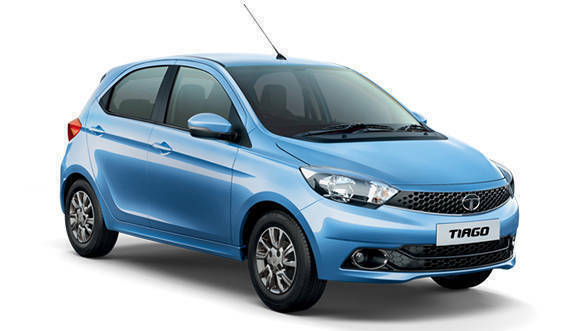 More details on the Tata Tiago EV here. 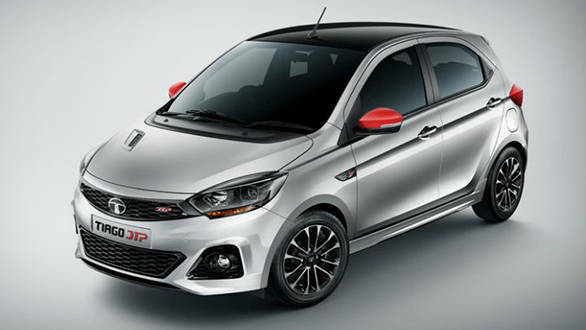 The Tiago JTP comes equipped with a 1.2L turbocharged Revotron motor that makes 110PS and generates 150Nm of torque, which is much more than the 85PS/114Nm in regular version. This motor is mated to a 5-speed manual transmission. The company has still not disclosed any claimed figures on acceleration and top speed which we expect to be quicker and faster than the regular Tata Tiago. 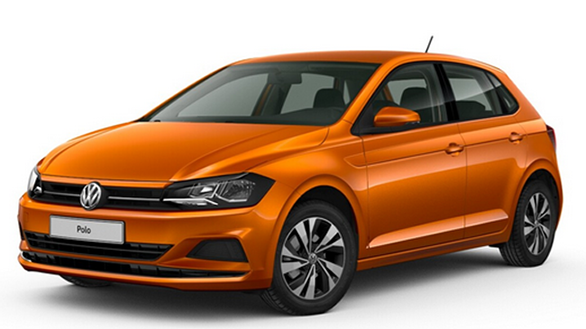 The sixth gen Volkswagen Polo was revealed internationally last year. The premium hatchback has grown in dimensions and also gets a host of modern features. The new-gen Polo is based on the MQB A0 platform, which makes it an expensive deal to launch in India in its present form. And that is the reason Volkswagen is developing the MQB A0 IN platform specially for the Indian subcontinent. The upcoming new-gen Volkswagen Polo for India will be based on this platform.